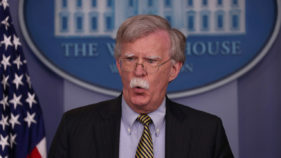 US national security advisor John Bolton denied Sunday that last week's nuclear summit with North Korea was a failure, despite President Donald Trump coming home empty-handed. 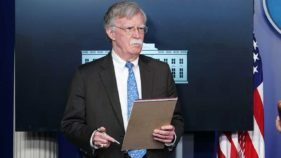 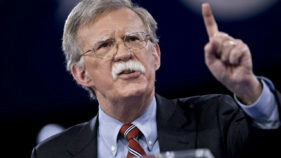 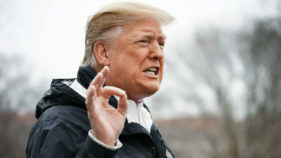 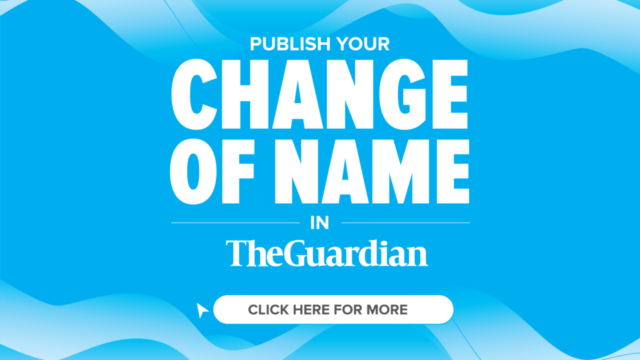 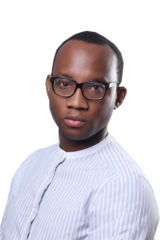 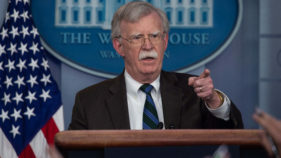 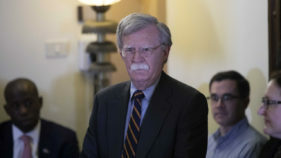 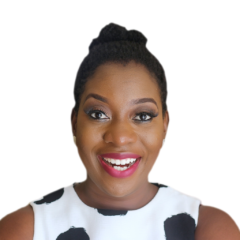 Last December, U.S National Security Adviser, Mr. John Bolton at a Washington D.C based Think Tank, Heritage foundation unveiled what he called the President Trump’s administration new Africa strategy.. 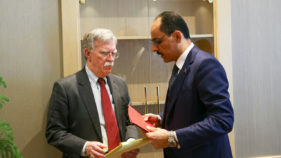 The White House's National Security adviser John Bolton met with Ankara officials on Tuesday to discuss the surprise withdrawal of US troops from Syria, as the Turkish president hailed the pullout as "the right call". 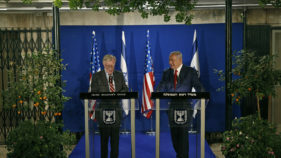 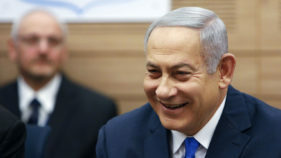 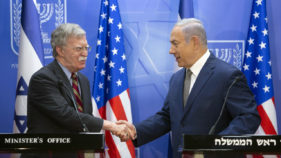 Israeli Prime Minister Benjamin Netanyahu said that he would discuss Iranian ambitions in neighbouring Syria when he meets Sunday evening with US national security advisor John Bolton in Jerusalem.